Over-time, both principles of ours contributed to the growth of IMC and its three main divisions: Sales & Marketing, Pharmacy, and Consumer. 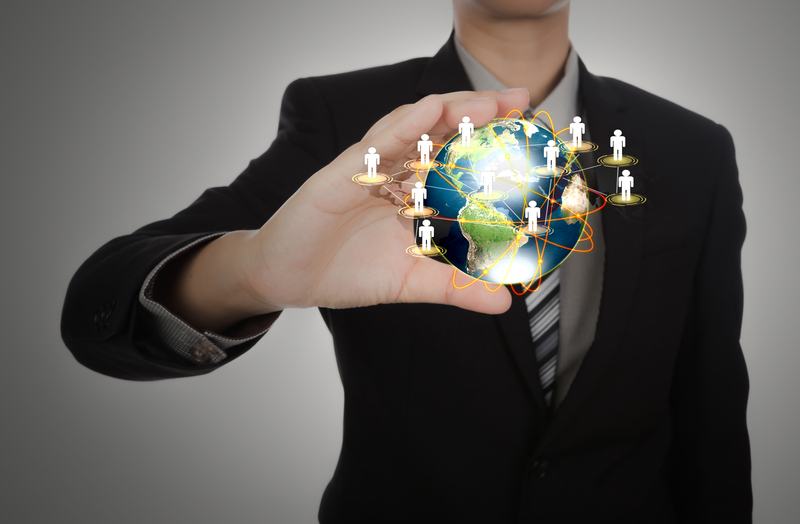 All three divisions have grown in their own respective sectors, all have also earned their respectful position in the growing and competitive Qatar market as quality conscious providers of Pharmaceutical, Par-Pharmaceutical, Pharmacy and healthcare, and consumer oriented products in the State of Qatar. 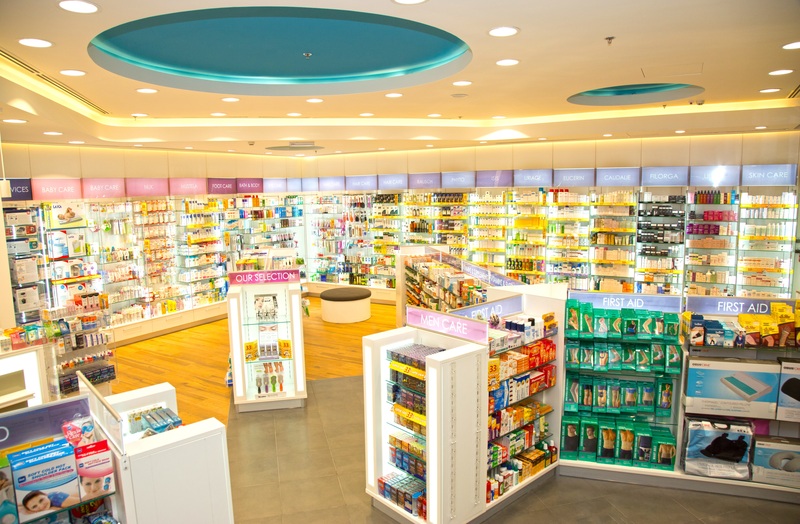 IMC owns the largest pharmacy chain in Qatar, our chain holds 30 % market share of the total retail pharmacy business. (a)17 of our pharmacies are available 24hrs a day. (b)We have all popular selling meds for your needs. 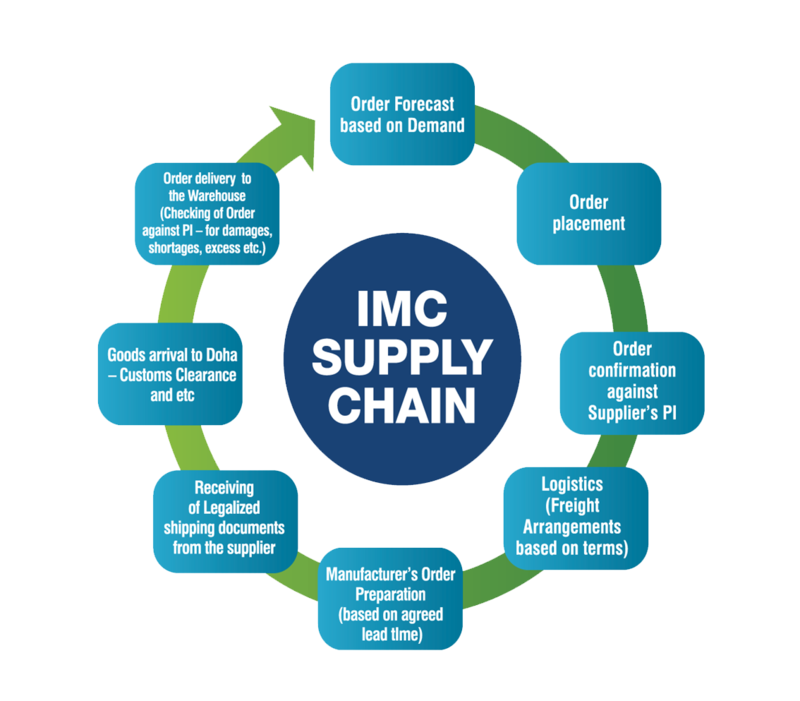 Why are our partners attracted to IMC? The reasons are clear; they are both internal and external. Today, both public and private healthcare sectors in Qatar continue to grow at a rapid pace – certainly a reflection of broad economic development. The unprecedented growth in the country’s healthcare industry has prompted multinational pharmaceutical companies as well as other businesses to seek new opportunities in Qatar’s fast- growing economy. 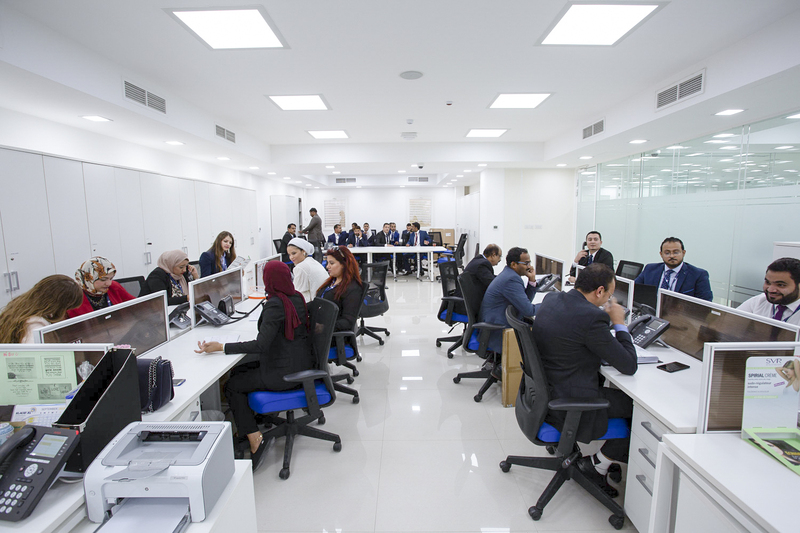 IMC’s dual goals of consistently higher returns for our partners and a continuously expanding base of consumers depend on two strong human components: (1)Our team of colleagues (2)Our clientele; Both human components are crucial to IMC’s growing operations in all three divisions. 65 PHARMACIES & STILL GROWING! 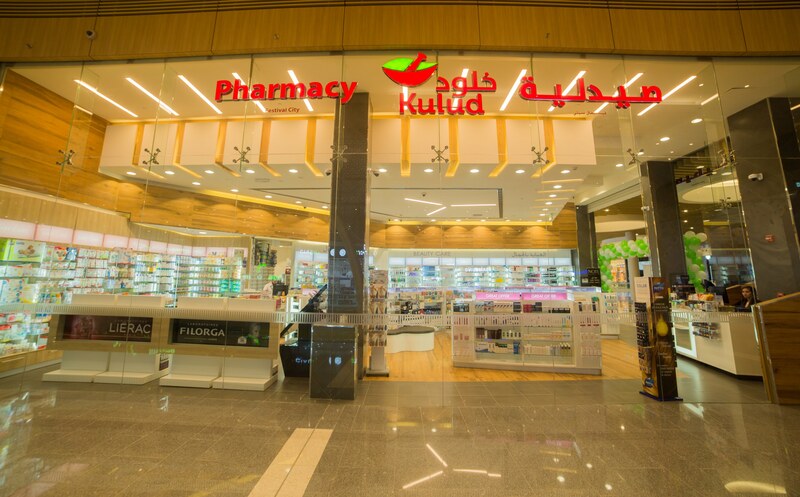 Currently, Kulud pharmacies holds more than 30% market share of the total retail pharmacy business in Qatar.